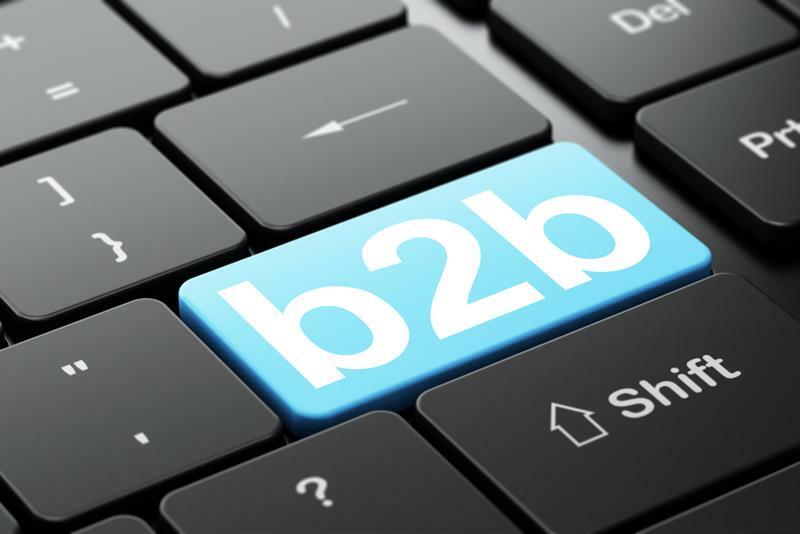 As with any type of content marketing, B2B marketing needs to be done a certain way for it to be effective. Producing and distributing content requires a specific strategy and well-thought-out plan. However, too many marketers and publishers today are just creating and delivering pieces of communication, paying little mind to taking a systematic approach, let alone leveraging the available technologies, tools and software that distinguish mundane materials from truly engaging and effective ones. Talking New Media recently highlighted some research findings that indicate the current state of the B2B publishing and media industry, including a breakdown of the annual industry revenue earned in B2B media earned in 2015 compared to 2009. The segment with the most dramatic growth was digital advertising, with earnings from digital exceeding those from print ad pages. Transitioning to digital publishing presents a wide range of opportunities for businesses; however, like any marketing material or piece of content, it shouldn't be a shot in the dark. On any channel and in every format, content should be developed with an adaptable, reader-centric strategy in mind. But the need for this is especially prominent with e-publishing. B2B content marketing strategies need to be adapted using a digital-first approach. In this technological era, the planning, development and publishing of digital content must be fueled by innovative, forward-thinking processes and fastened on a platform of structure. It should be scalable, customizable, responsive and richly structured. And, perhaps most important, it should be created in a way that proves to be a valuable use of publisher's resources and time, as well as the audience's attention. The majority (80 percent) of marketers develop content. 83 percent name lead generation as being the primary objective of content marketing. More than half (54 percent) of B2B marketers say that, when it comes to content marketing challenges, creating material that is engaging is at the top of the list this year. Just 9 percent consider their content marketing strategies to be effective. Clearly, there is room for improvement. It's one thing to write and publish content that is interesting, tells a story and gets read and shared by your audience. But it is an entirely different ball game to be able to create digital material that results in a sale or generates action from the reader. Achieving this requires businesses to obtain greater visibility, insight and intelligence. As the Gauthier pointed out, "marketers are going to have to leverage technological innovations in order to become smarter about the content they create, faster at managing their content operations and stronger at demonstrating value to the rest of their organization." From online magazines to interactive eBooks, marketers can create a wide range of digital content products that inform, update and engage readers, while maintaining costs and ensuring production flexibility and adaptability. But, to successfully implement a digital publishing strategy, B2B marketers must utilize the services of content specialists who are experts in multichannel delivery, workflow optimization and technology that is specific to trade and consumer publishers.